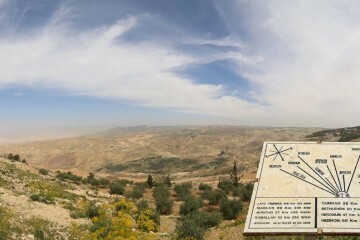 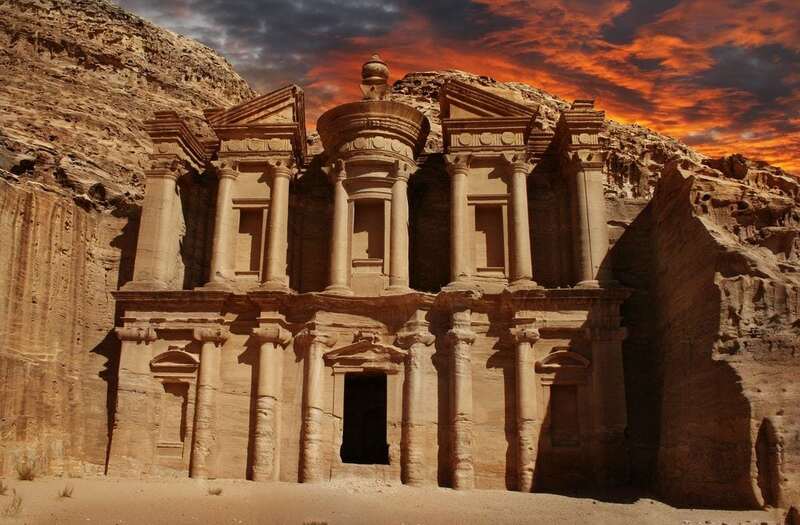 Early departure from Amman hotels for a private full-day of Petra. 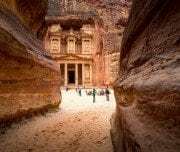 You will be picked up from your hotel in Aqaba by one of Mazada Tours multi-lingual, Jordanian representatives for your Full day Private Tour to Petra from Amman. 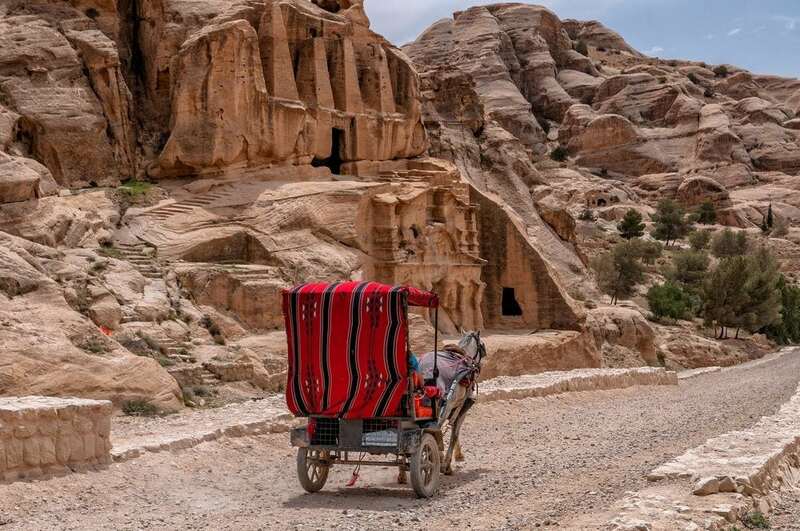 You will be driven from your Hotel in Amman, through the majestic Jordanian desert landscapes, to your first stop on this unique tour – Petra. 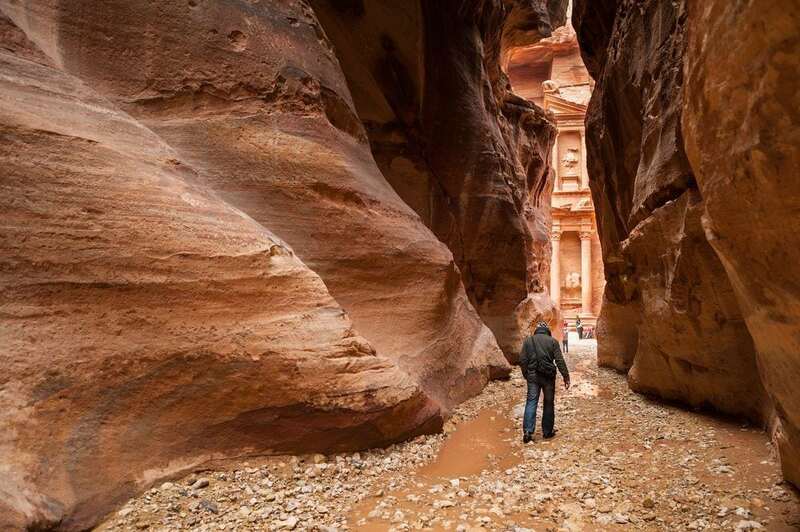 You will spend the day touring Petra (approx. 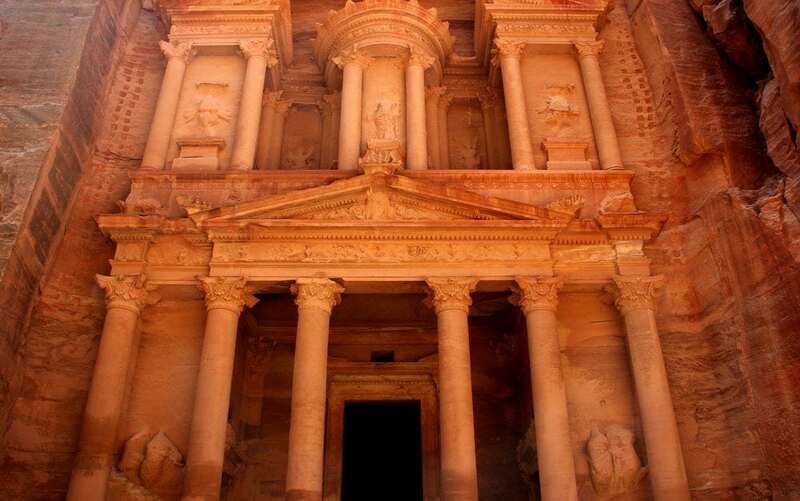 4 hrs), one of the UNESCO World Heritage Sites. 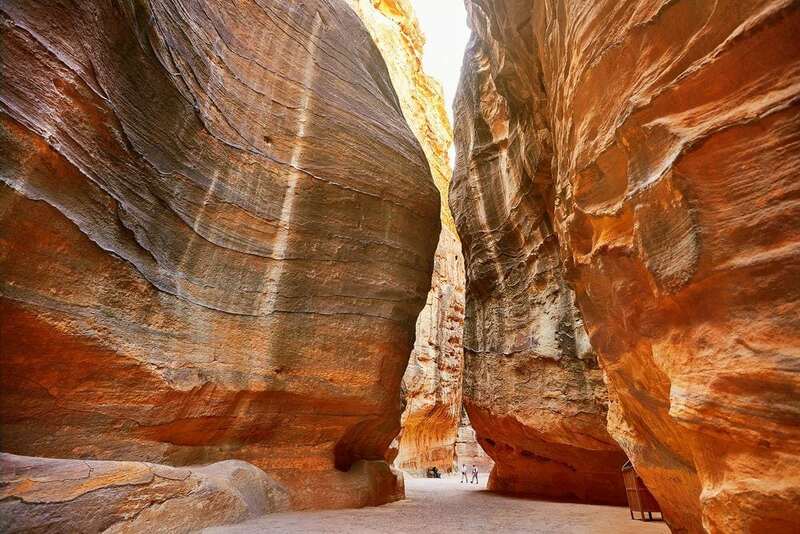 Petra, also known as the “Red Rose City”, is a remarkable tourist site, and it was originally inhabited by the Nabateans, an ancient nomadic tribe that inhabited the Near East centuries ago. 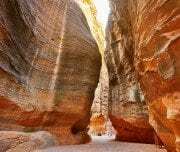 This magnificent tour includes horseback riding through the “Ciq” (Canyon), which merges with a captivating view of the Pink Stone Treasury, the Roman Theater and more. 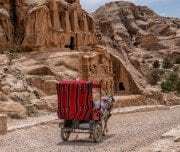 After the guided tour, you will proceed to a tourist hotel for a late lunch. 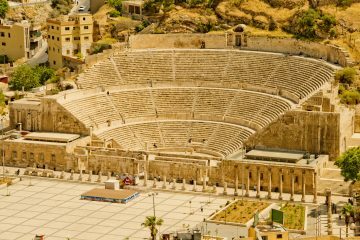 After you finish a fantastic day in this unforgettable location, you will embark on your return trip to your hotel in Amman. 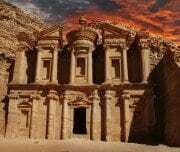 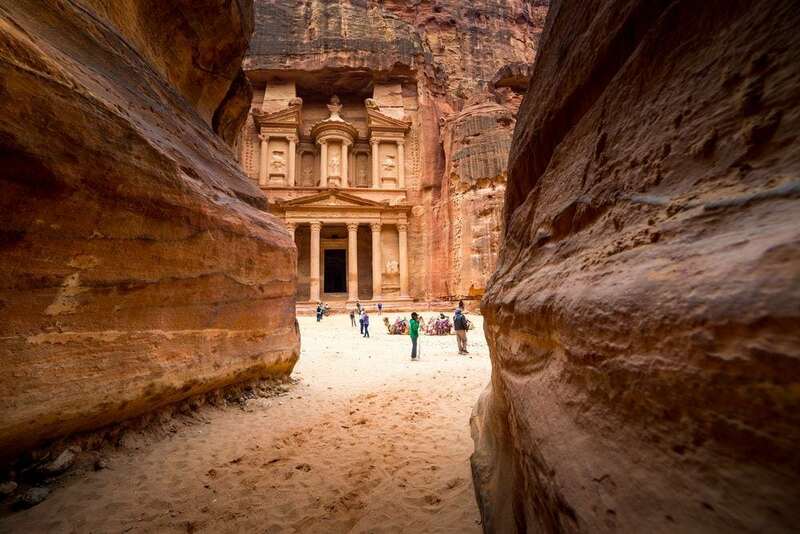 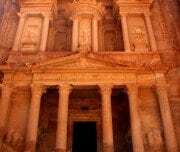 This concludes your Full day Private Tour to Petra from Amman.